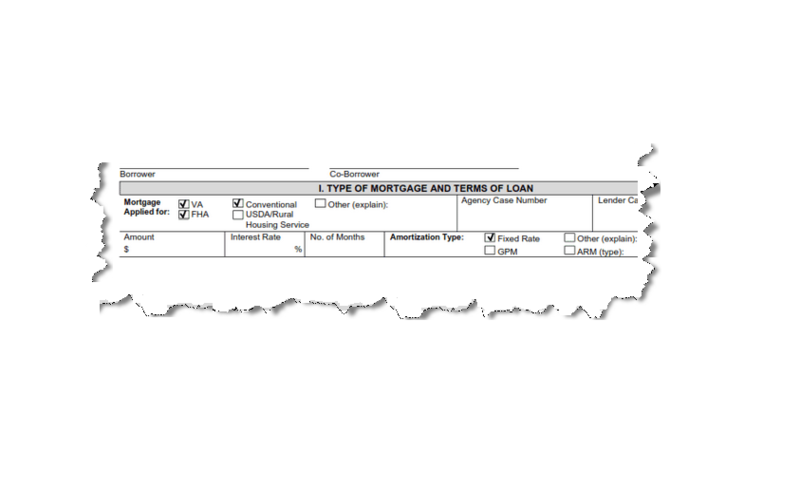 Which type of mortgage loan is it? Congratulations FHA properties are Assumable! 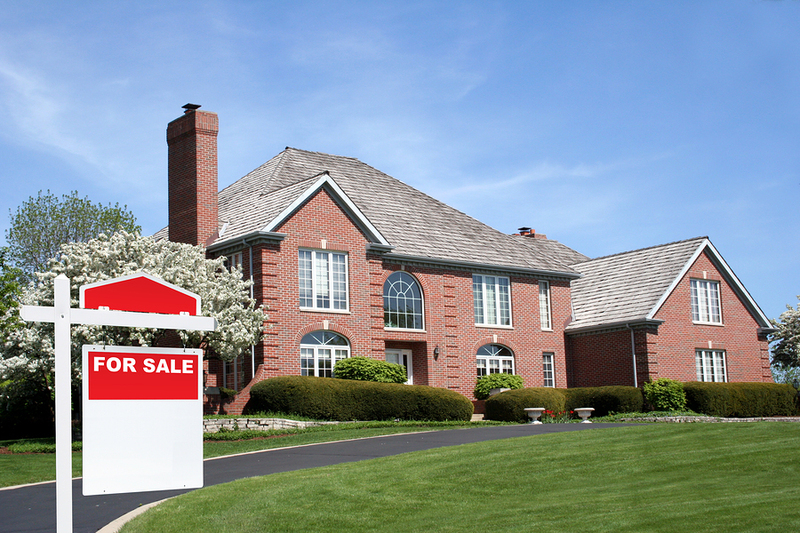 Are you a real estate agent or home owner? FHA Assumable Mortgages – All FHA mortgages made after December 14, 1989, can be assumed. All FHA mortgages made before December 1, 1986 are assumable. This means there was only 3 years where FHA mortgages were not assumable. These FHA Mortgages can be assumed with a buyer credit approval. Want more proof? Confirm the address with Fannie Mae or Freddie Mac. Congratulations VA properties are Assumable! Congratulations Some conventional Mortgages are Assumable! Please dial your lender to be sure its assumable. Congratulations Some Adjustable Rate Mortgages are Assumable!